Chilli rating - mild - 1. No artificial colours or preservatives. Suitable for vegetarians and vegans. Feeling inspired? 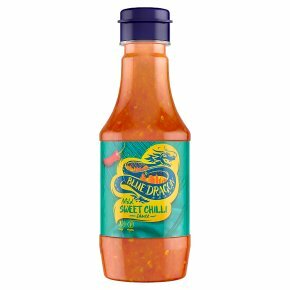 Try drizzling our Mild Sweet Chilli Sauce over your salad for a little kick.